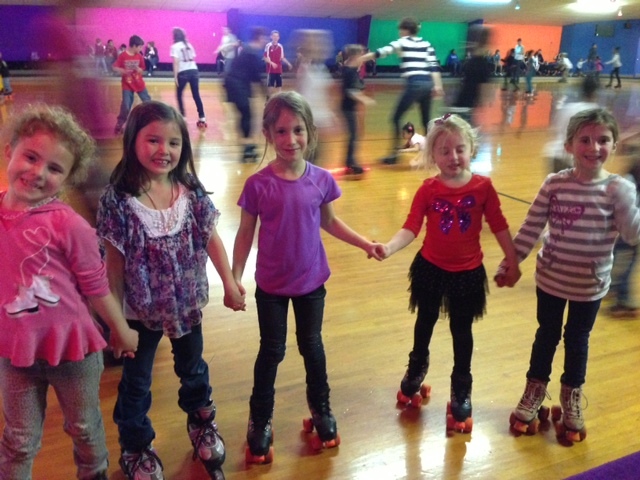 What a fun birthday party at Frey’s Roller Rink in Concord, NC! Happy birthday Skye!! If you are looking to do something fun with the kids, I highly recommend this place! !